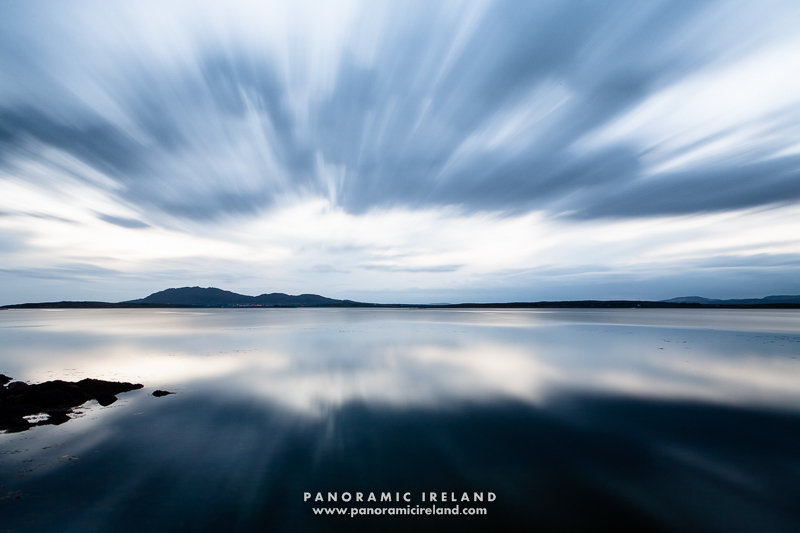 Do you want to improve your long exposure and landscape photography skills? 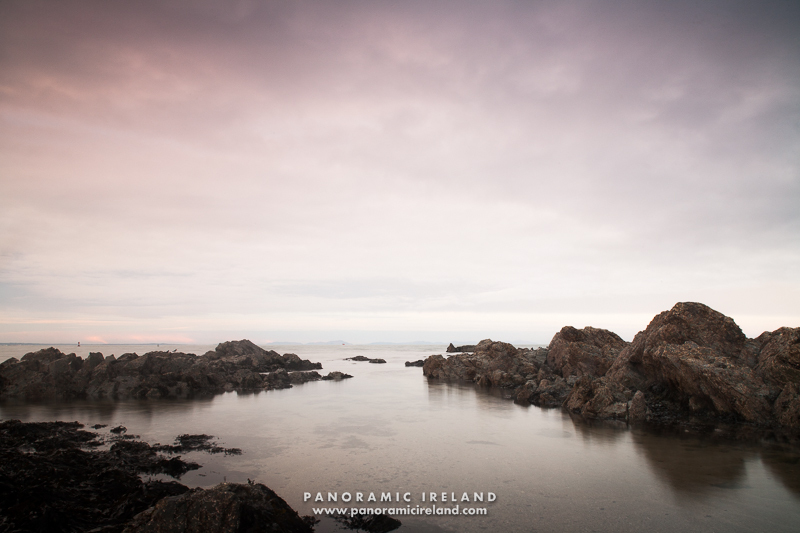 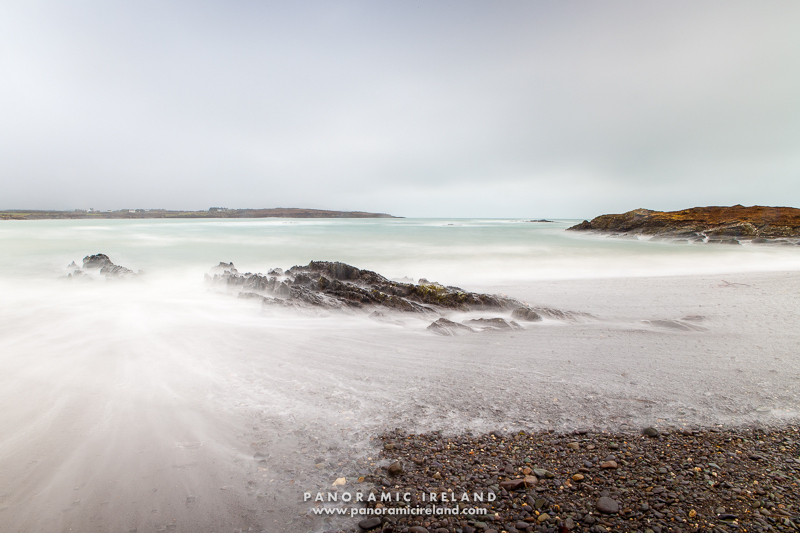 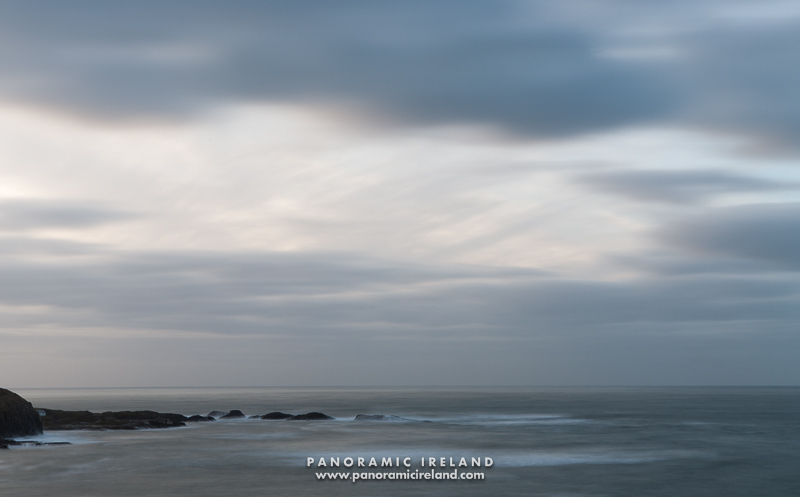 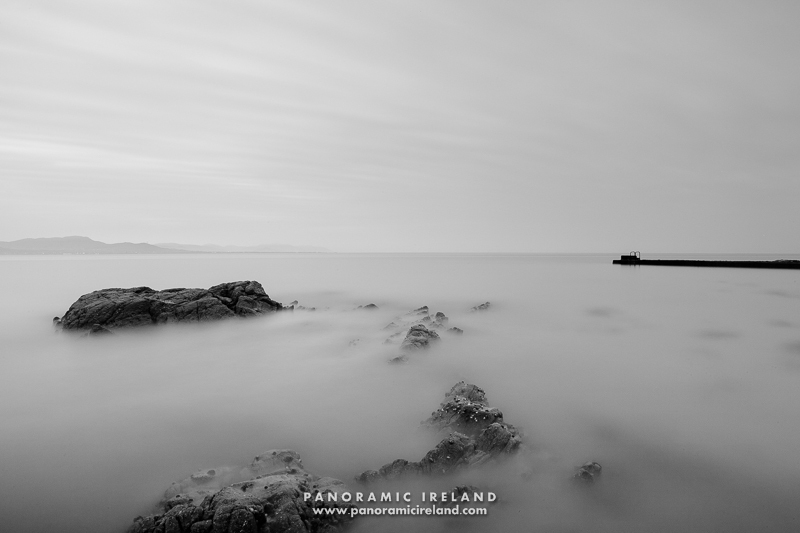 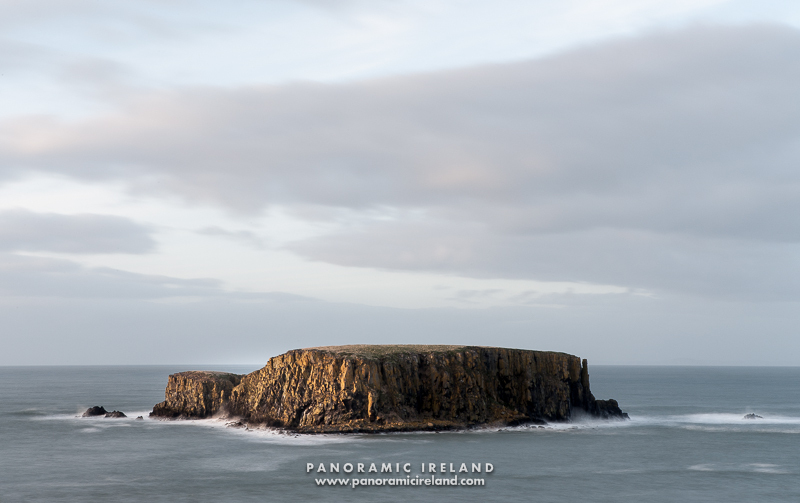 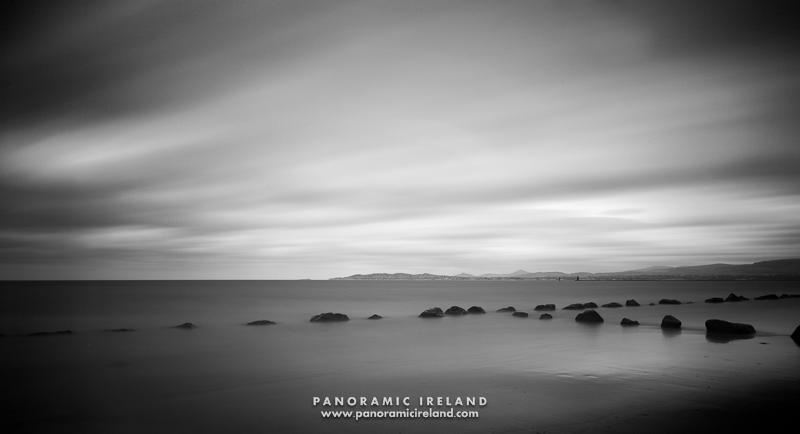 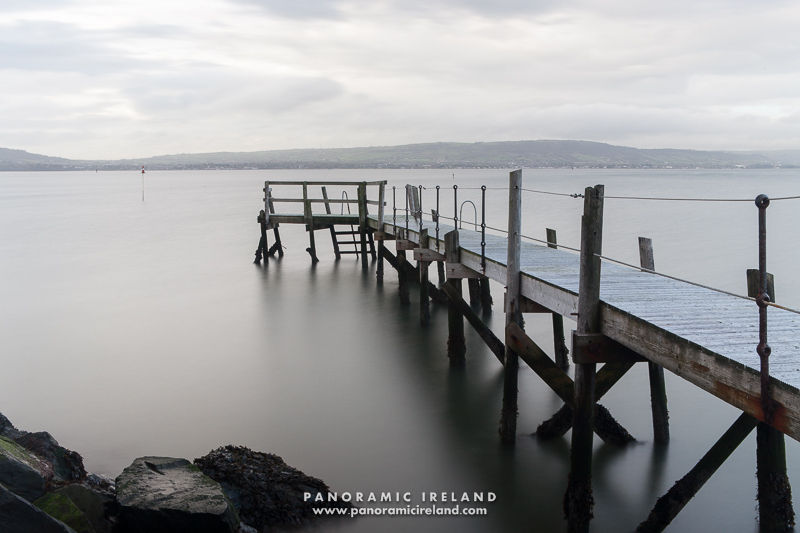 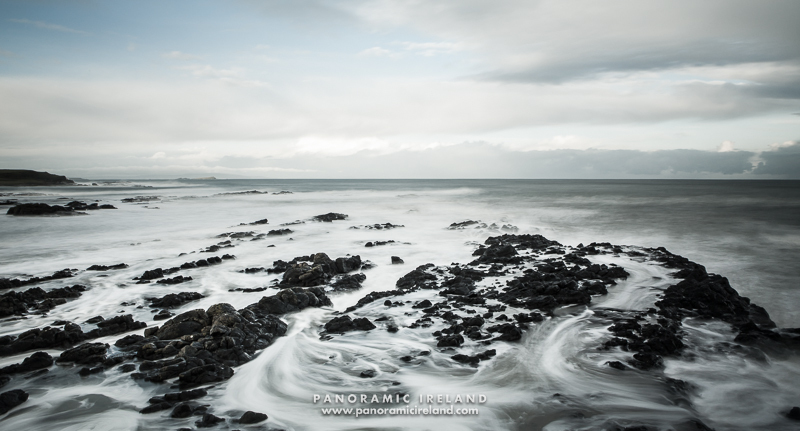 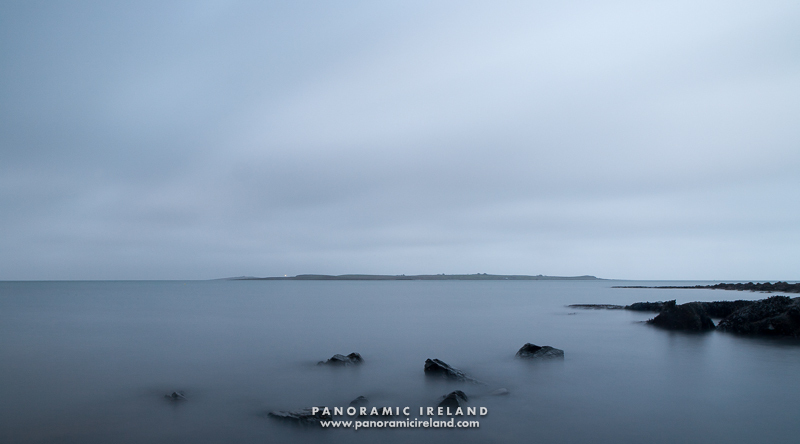 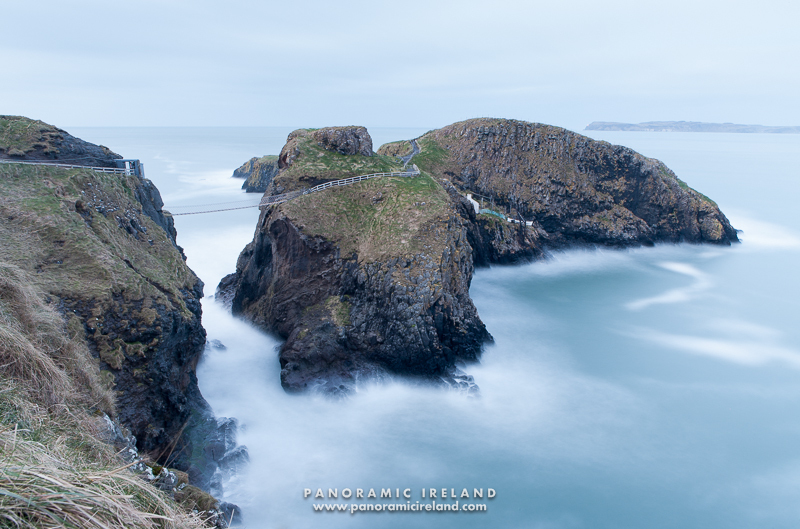 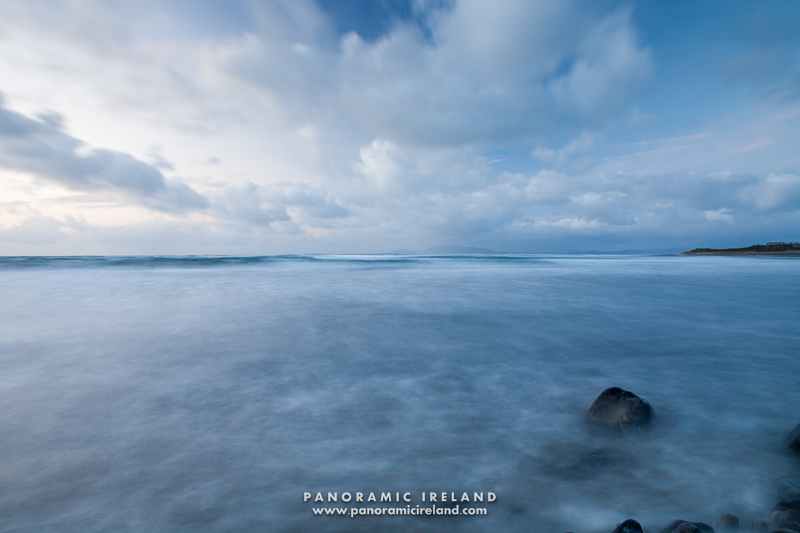 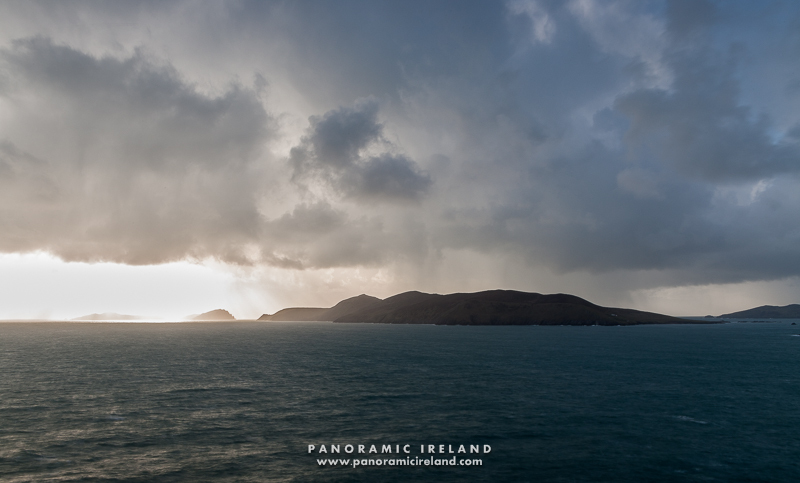 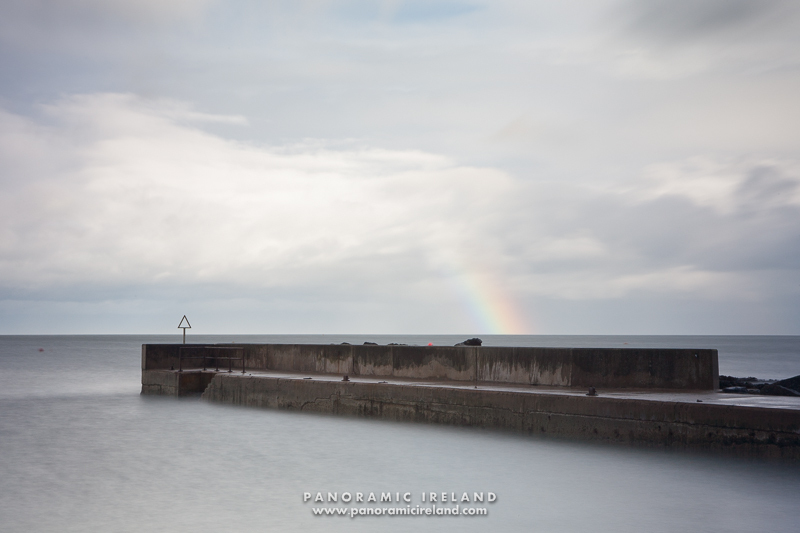 Panoramic Ireland are now running two or three-day photography workshops at various locations around the coast of Ireland. 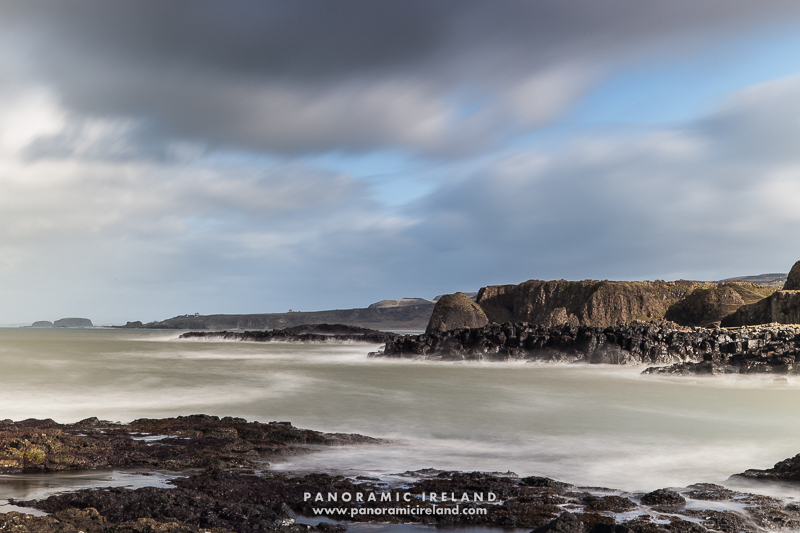 From the rugged and beautiful Wild Atlantic coastline of the west to the geological landscapes of the world famous Antrim Coast the courses are designed to be challenging but fun. 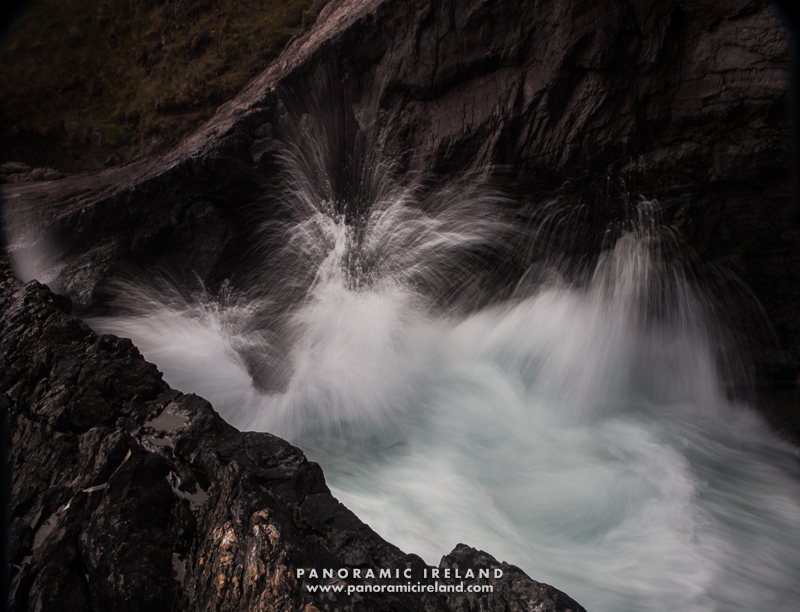 The maximum number of participants on each course is limited to six to ensure a good mix of tailored teaching and camaraderie, expect early starts and late finishes and photography in all weathers. 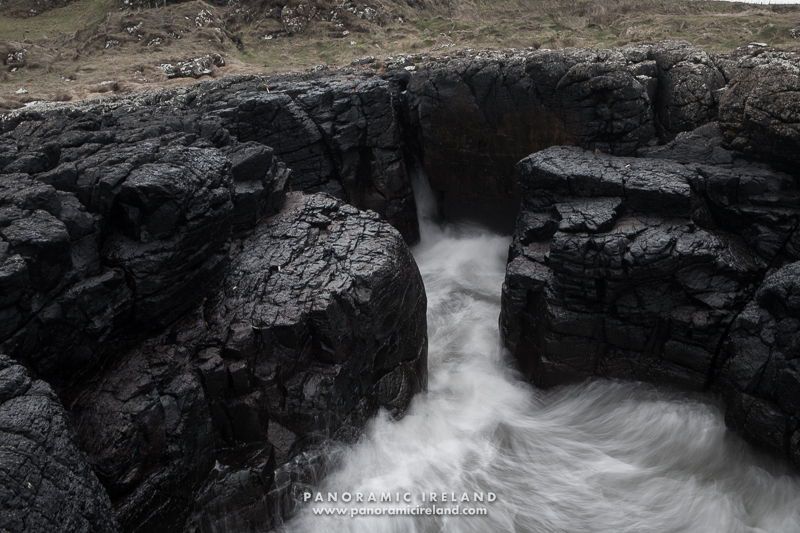 Back at the accommodation we will organise, edit and critique the images from the day's shooting. 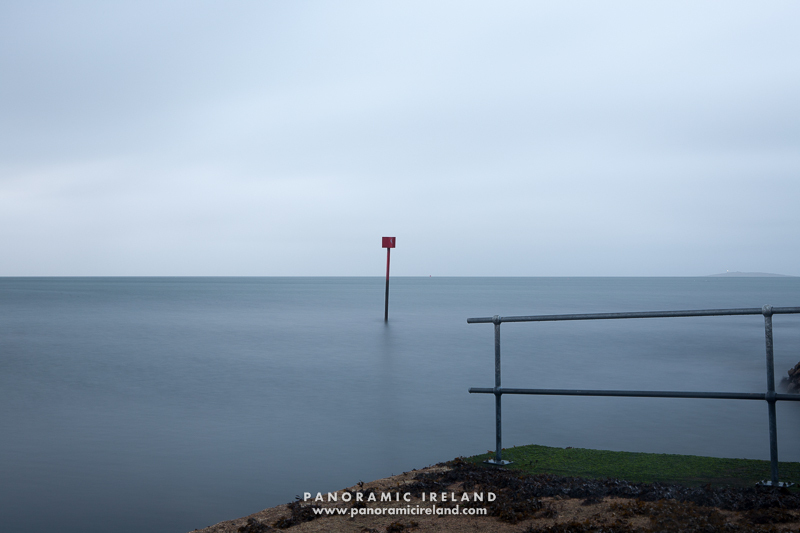 You will need an ND filter such as the Lee Big Stopper or similar to allow you to capture long exposures. 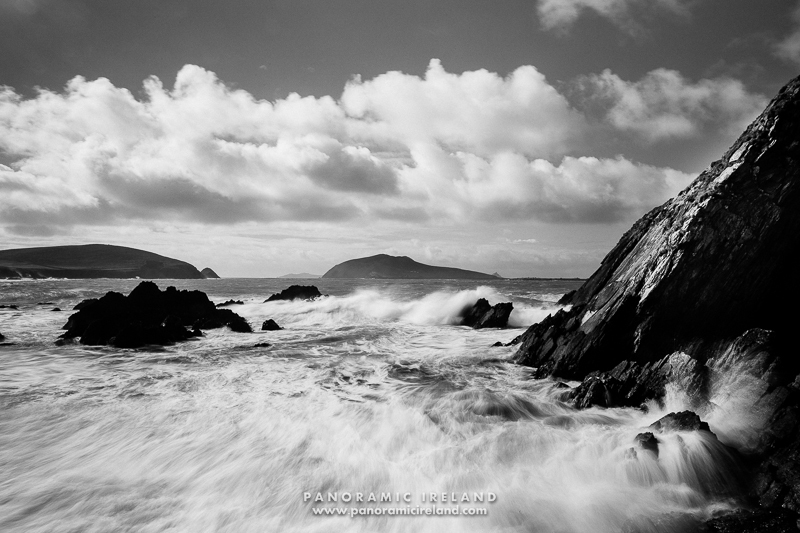 Prices for a private workshop are from €330 and for small group places from €220. 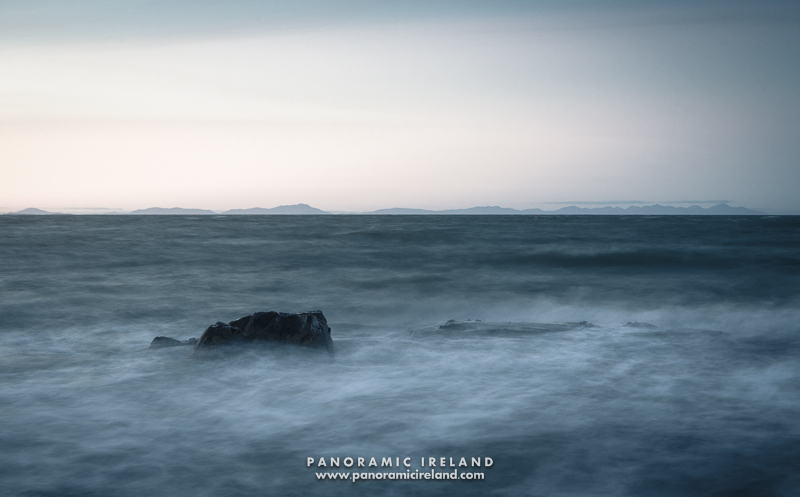 More information to follow soon, in the meantime please send me an email with the subject Coastal Landscape Photography and I will answer any questions you have.